Moody’s says South Africa’s sovereign credit rating is still in investment grade, several days after it delayed a review of the country’s credit worthiness. 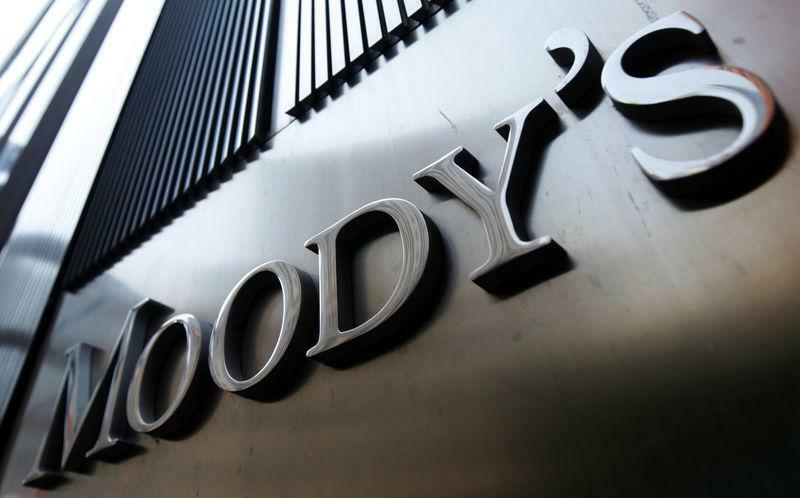 Moody’s is the last of the big three ratings agencies to give South Africa an investment-grade rating. It said in a research note that the country’s credit rating was still at Baa3 with a stable outlook, despite lower economic growth. It added that the research report did not constitute a rating action. Economists say the decision by rating agency Moody’s to maintain the country’s investment grade has brought more certainty in the local economy. Economic Commentator Azar Jammine says the country’s investment grade is secured for now. The post Moody’s maintains SA’s investment grade appeared first on SABC News – Breaking news, special reports, world, business, sport coverage of all South African current events. Africa's news leader..